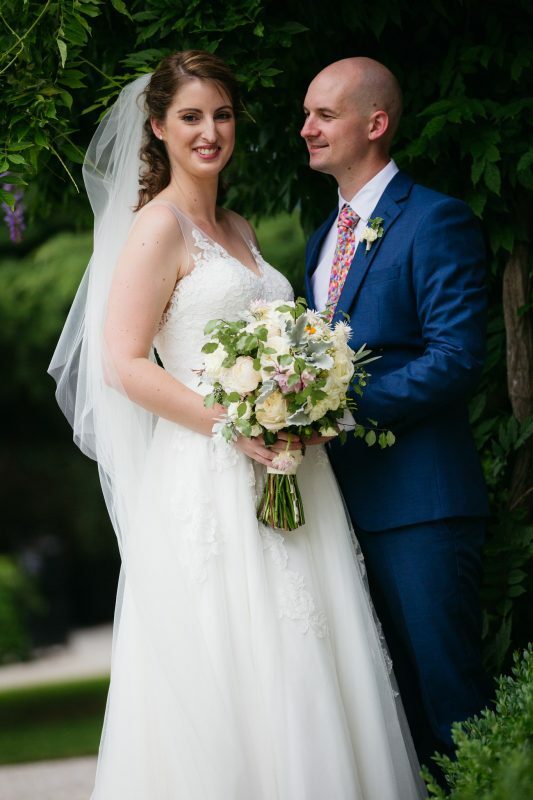 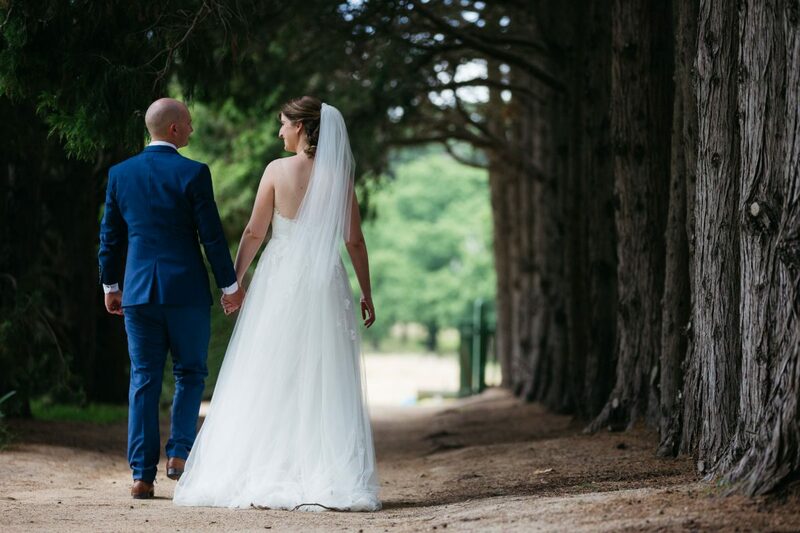 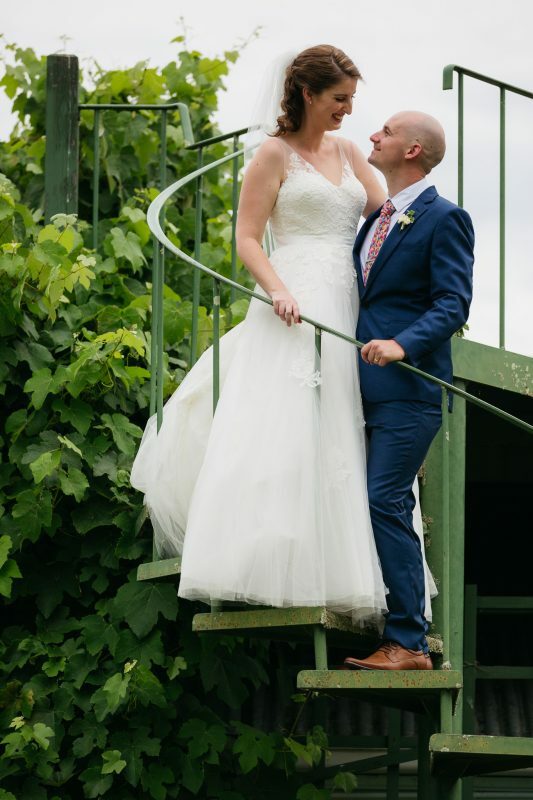 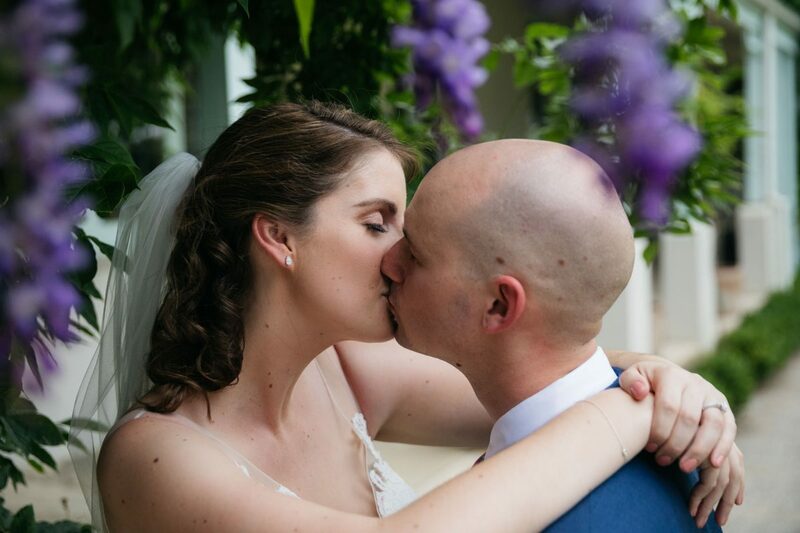 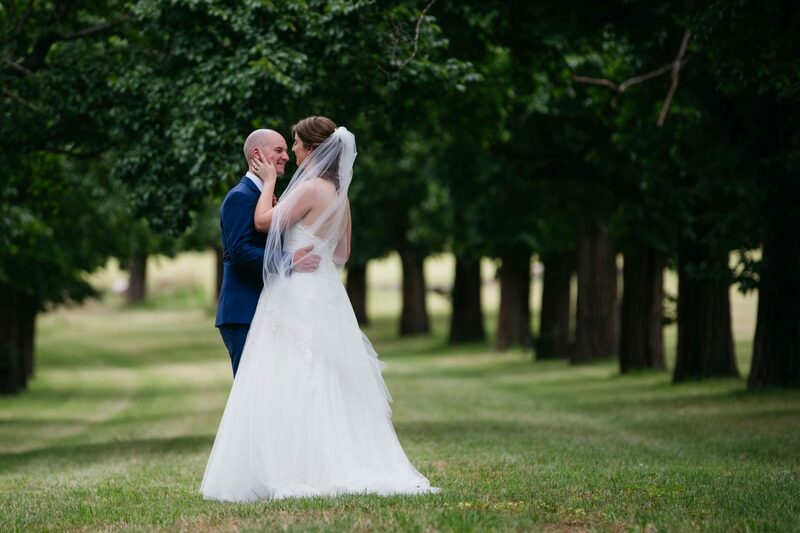 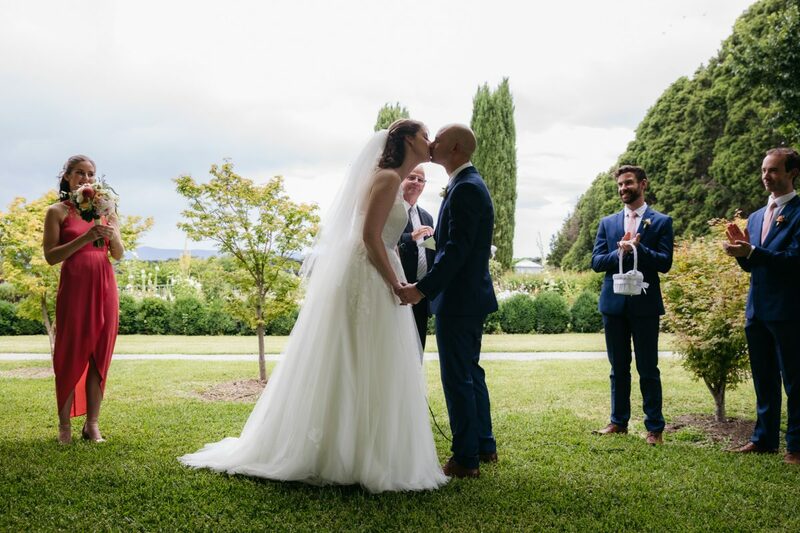 Loren + Tim held their beautiful Coombe Yarra Valley wedding in the final days of 2017, and were gifted with an absolutely stunning day. 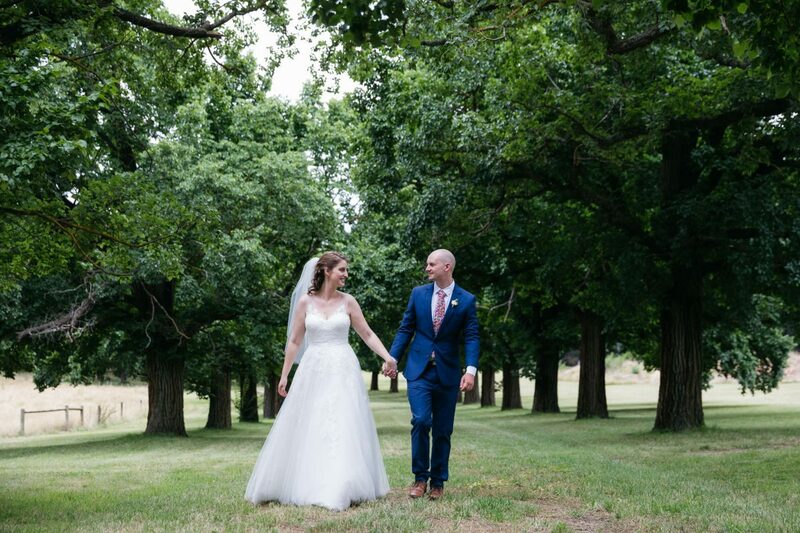 I loved the attention to detail and gardening prowess of Loren’s father who mowed a giant love heart on his lawn. 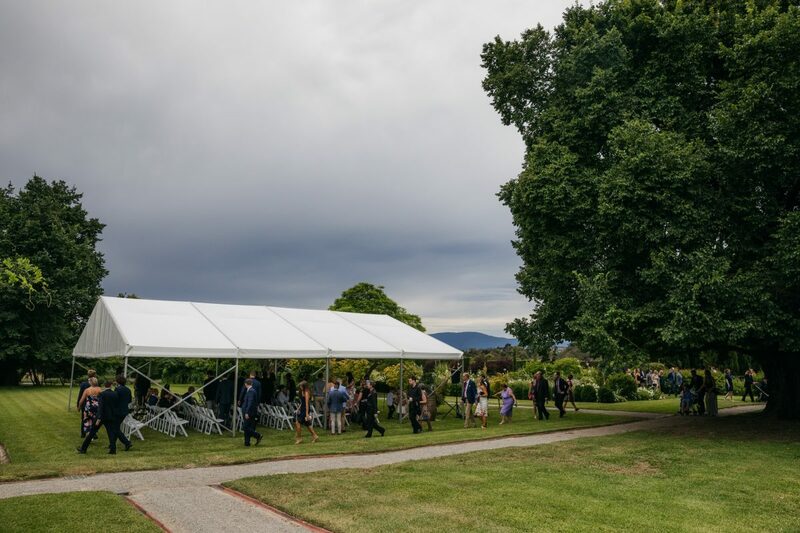 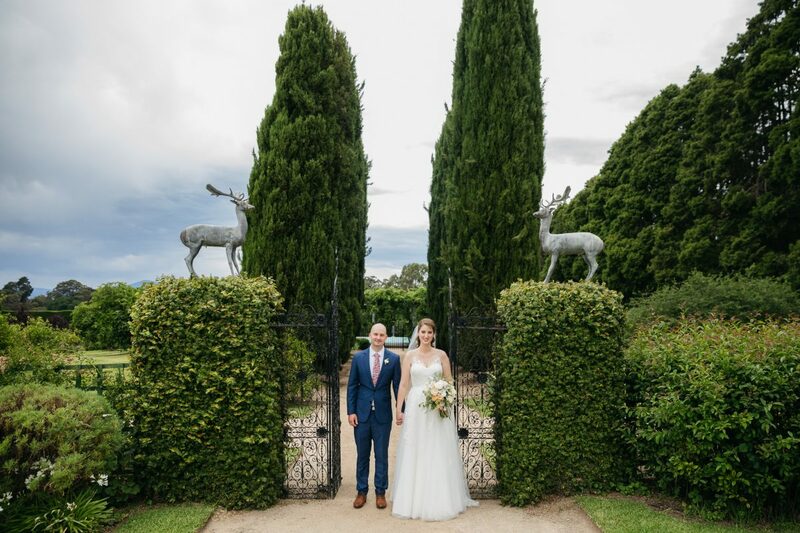 The ceremony was in the magnificently landscaped gardens followed by some epic photos around the premises. 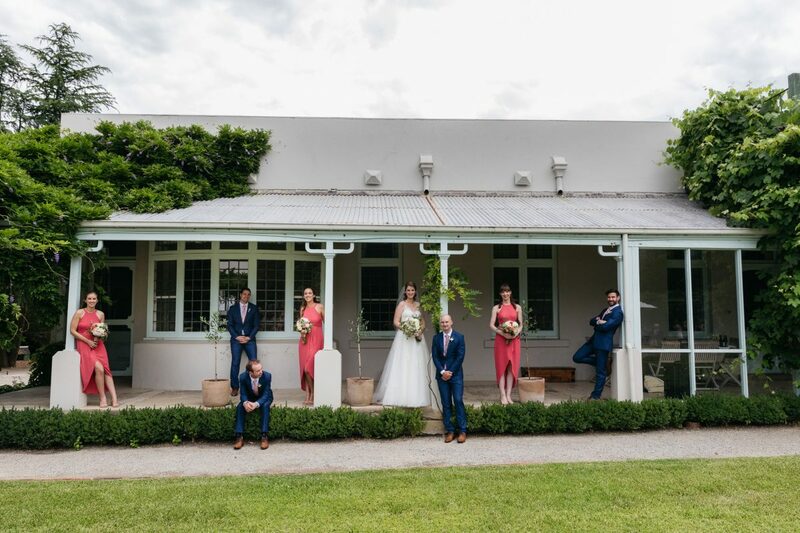 It’s hard to take a bad photo at Coombe when everywhere you turn there is a hidden passageway, manicured hedge, long rows of trees and a gorgeous heritage homestead. 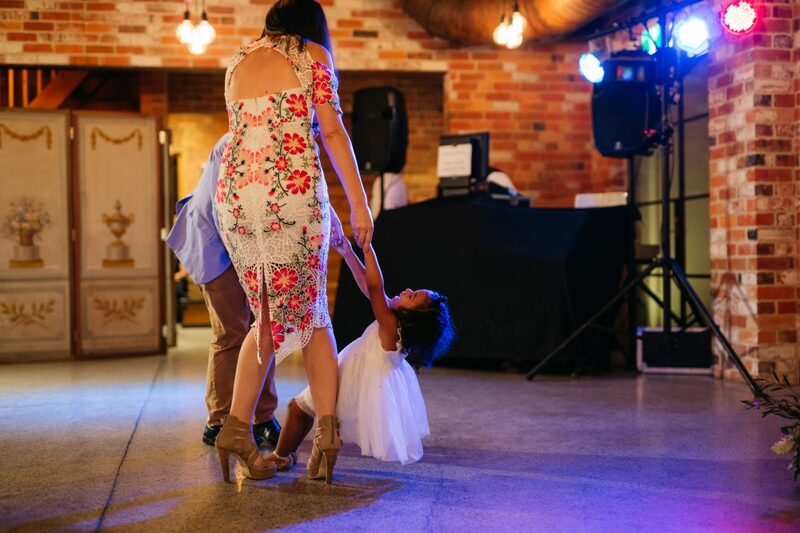 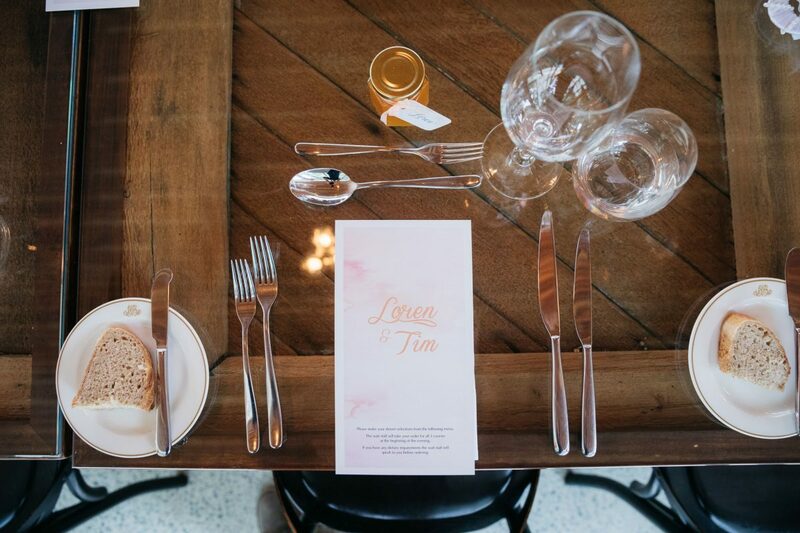 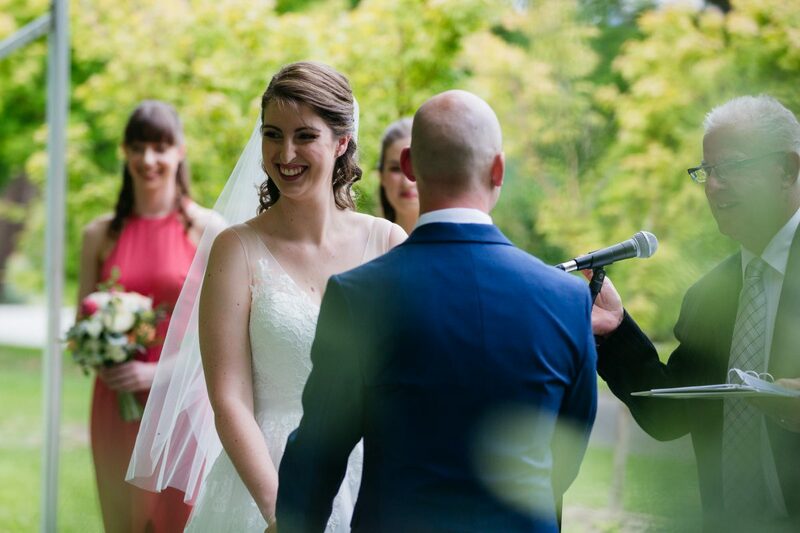 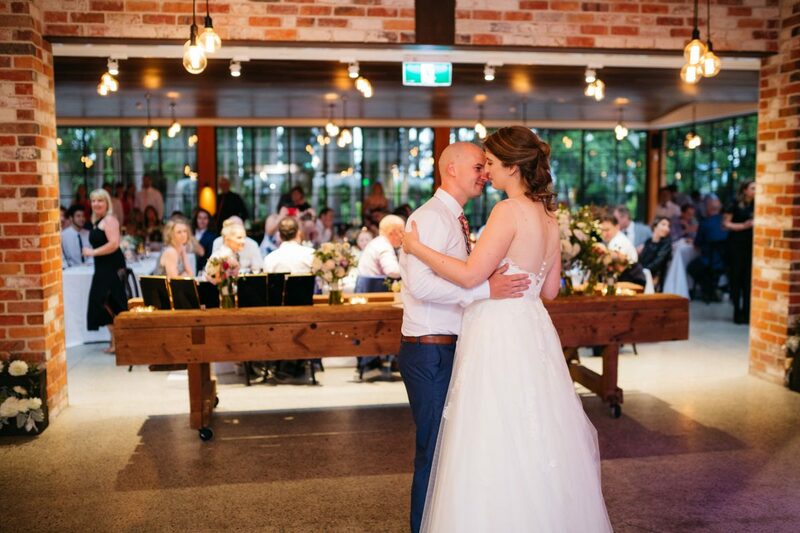 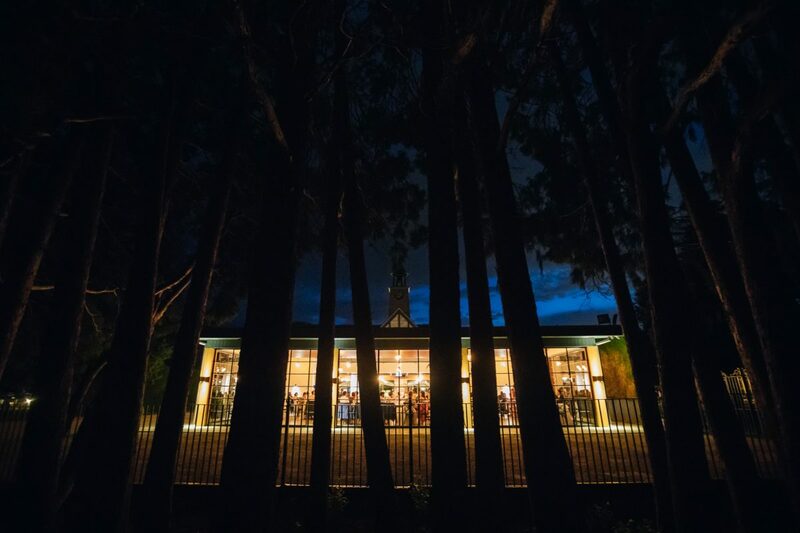 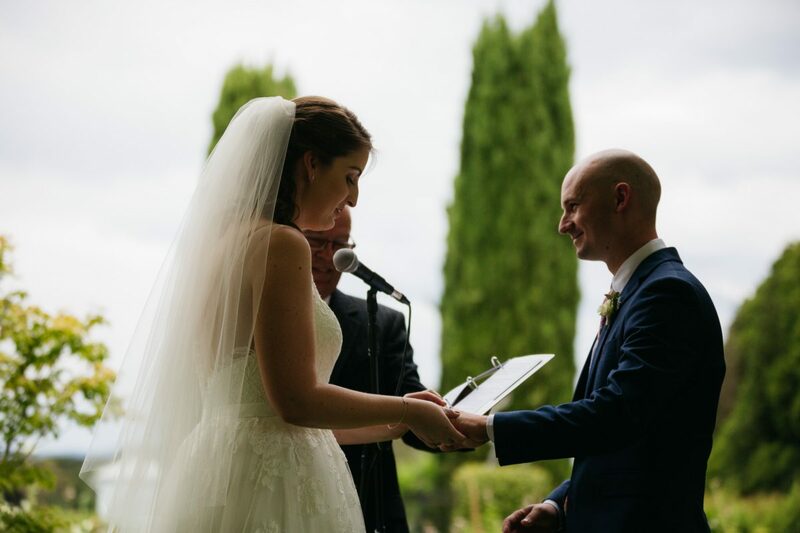 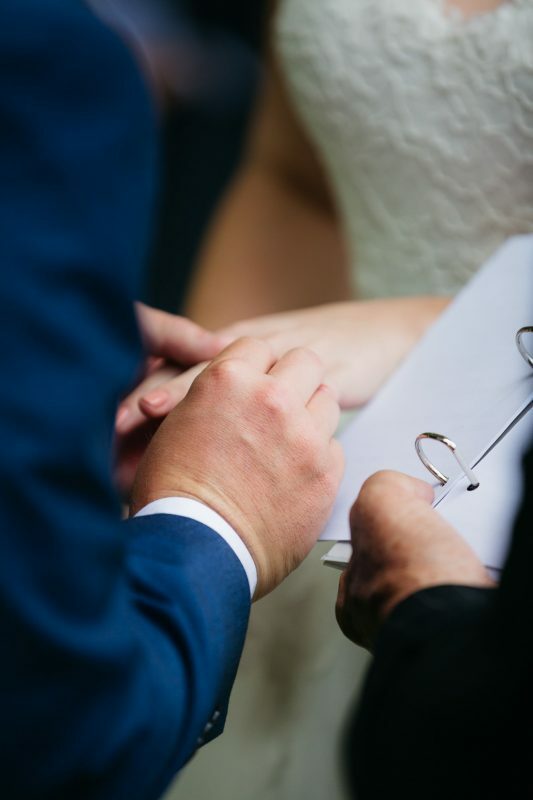 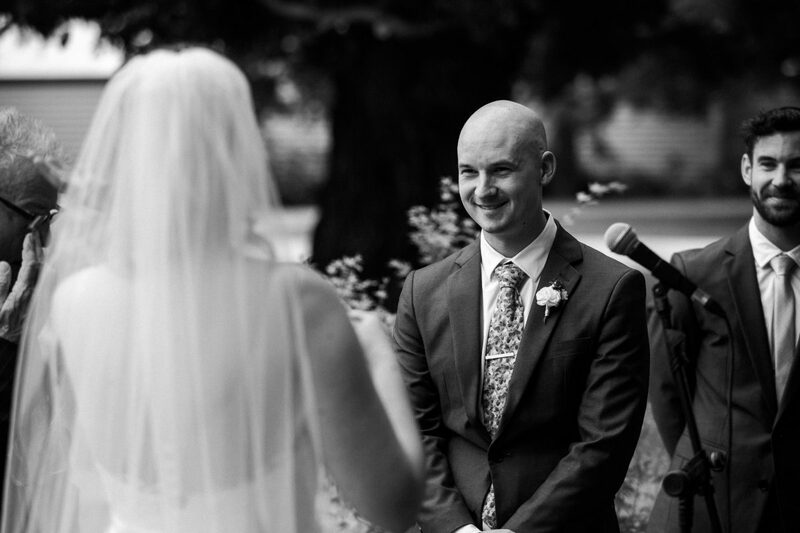 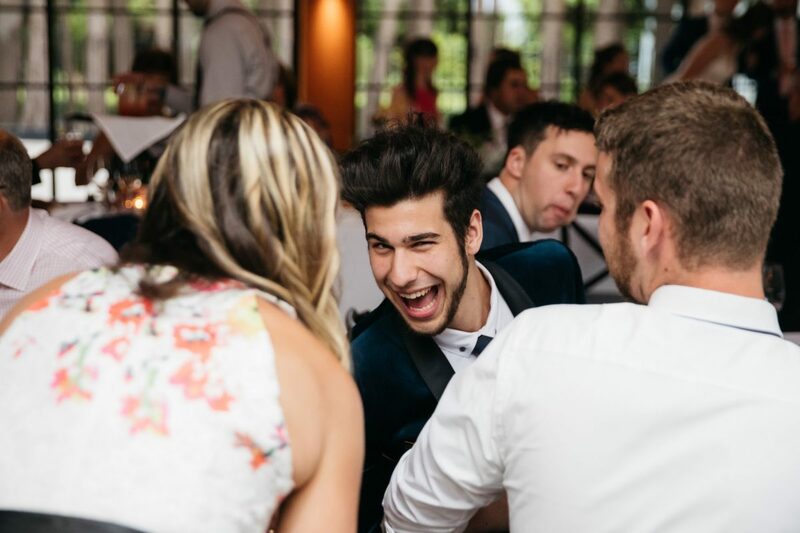 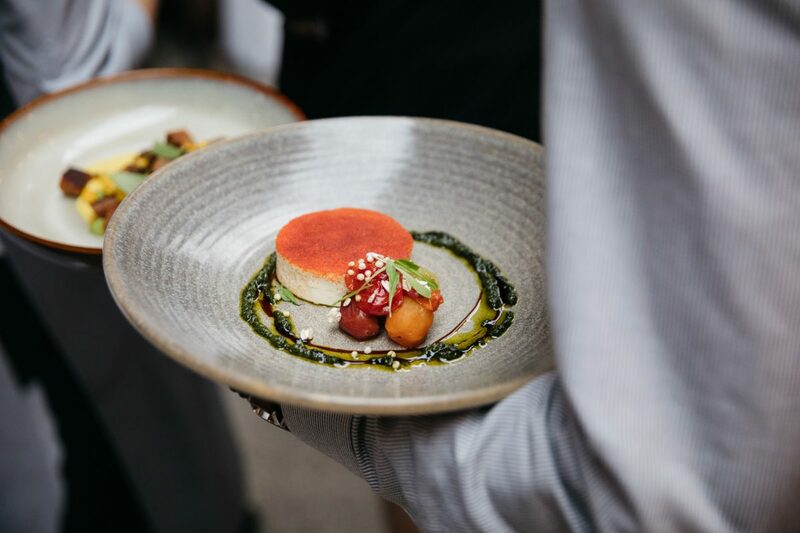 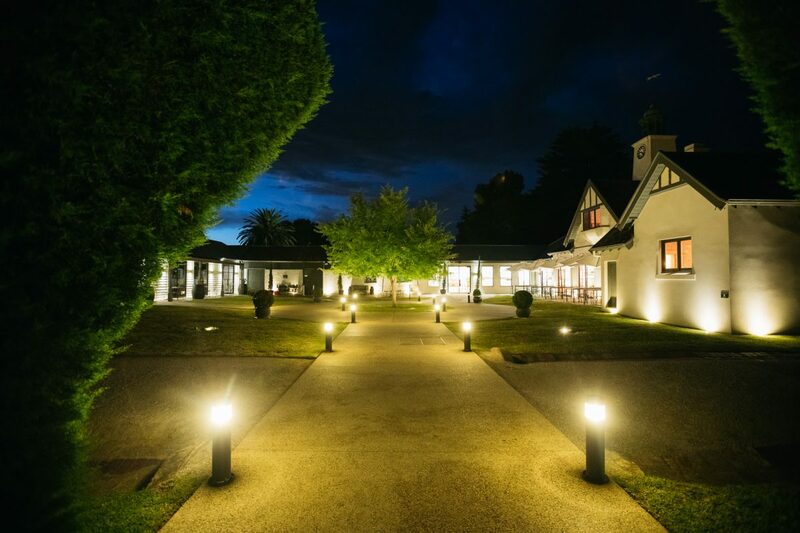 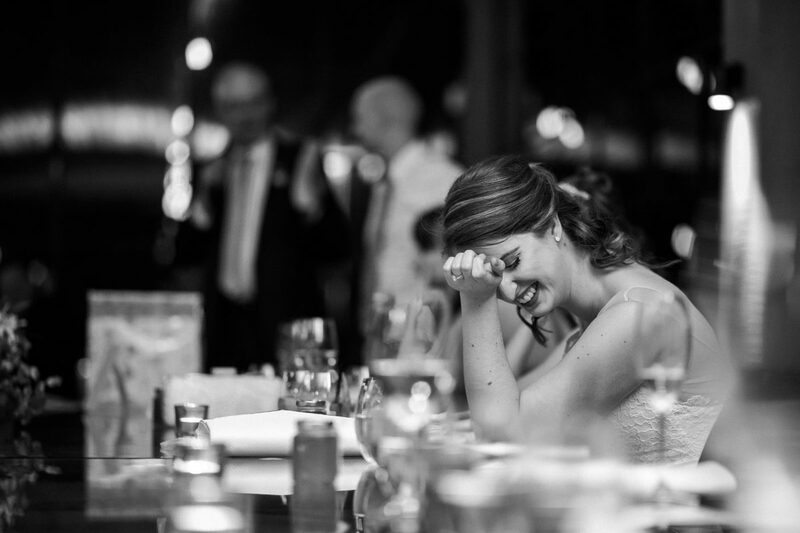 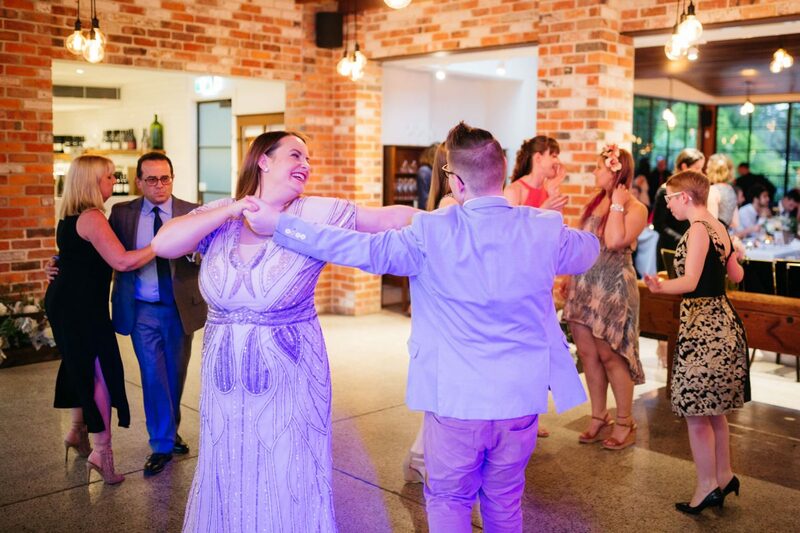 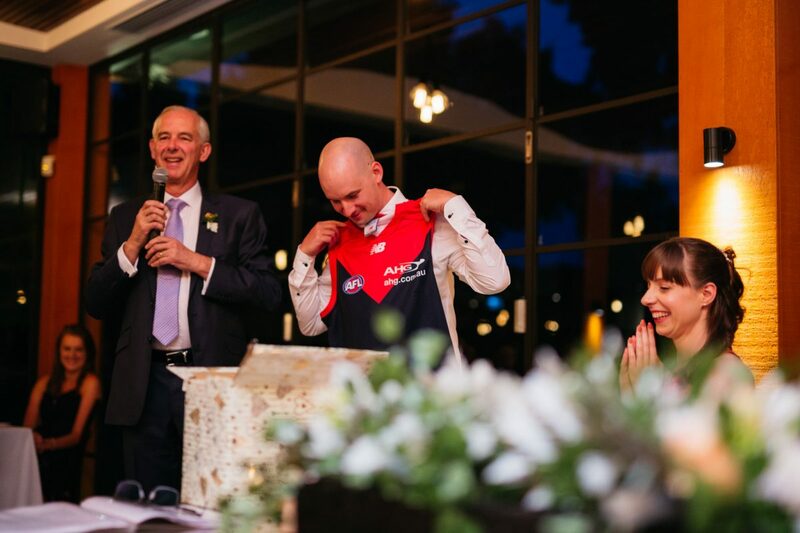 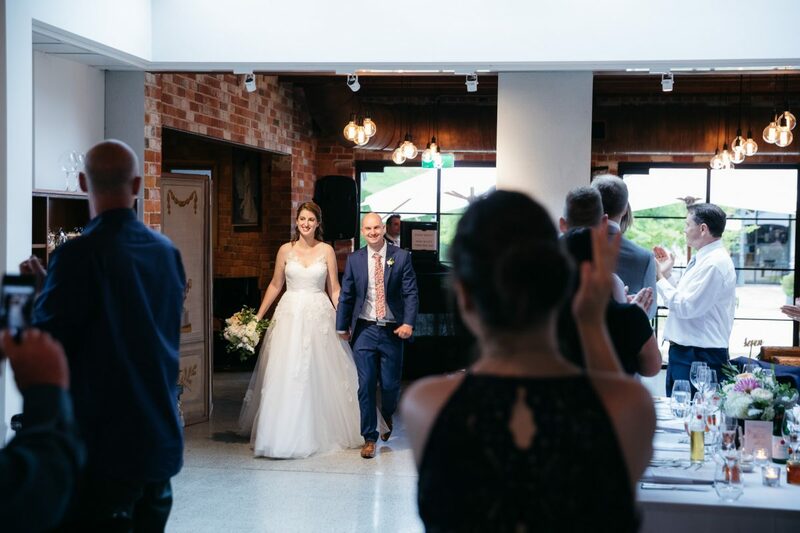 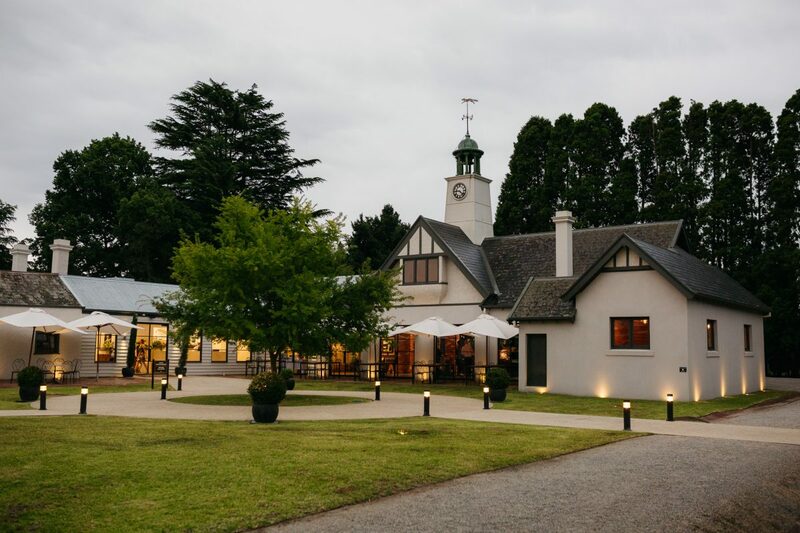 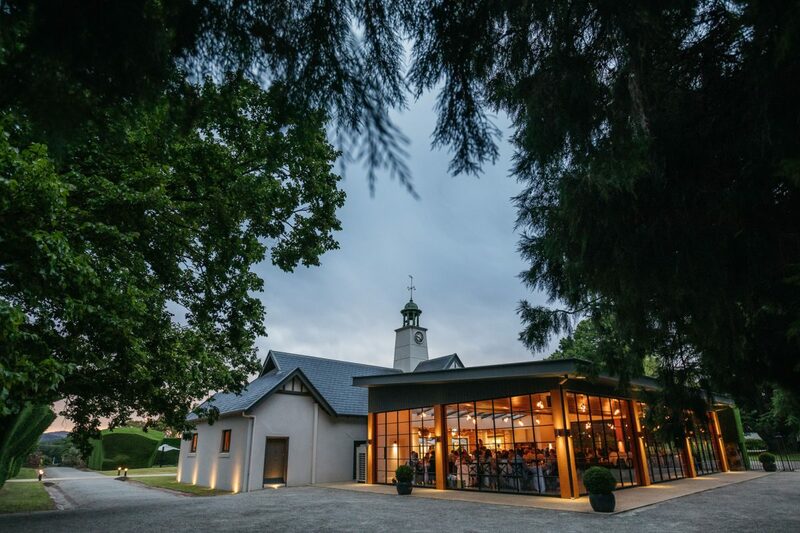 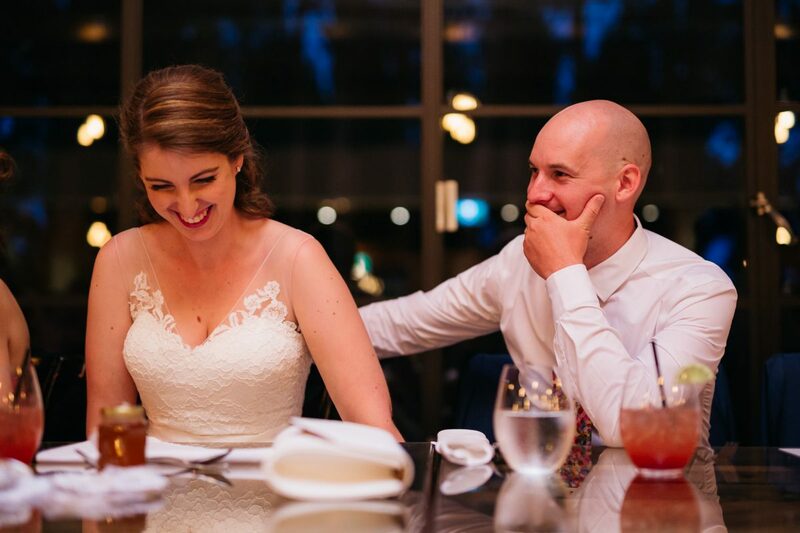 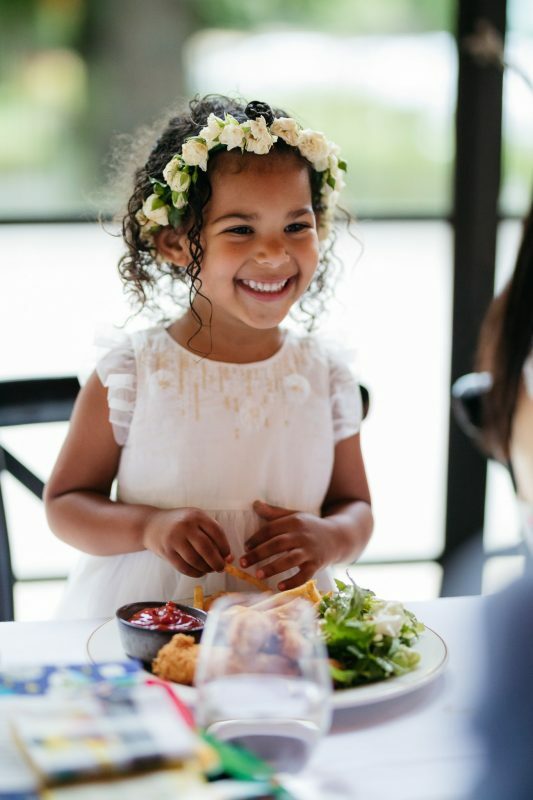 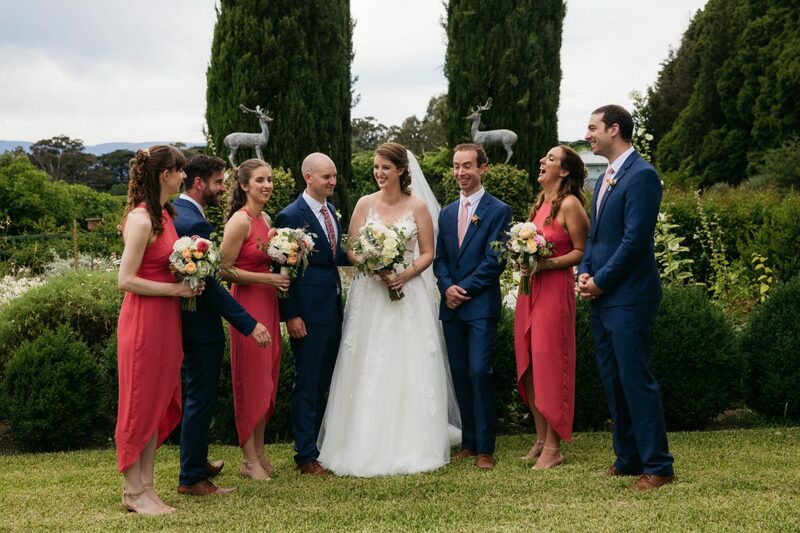 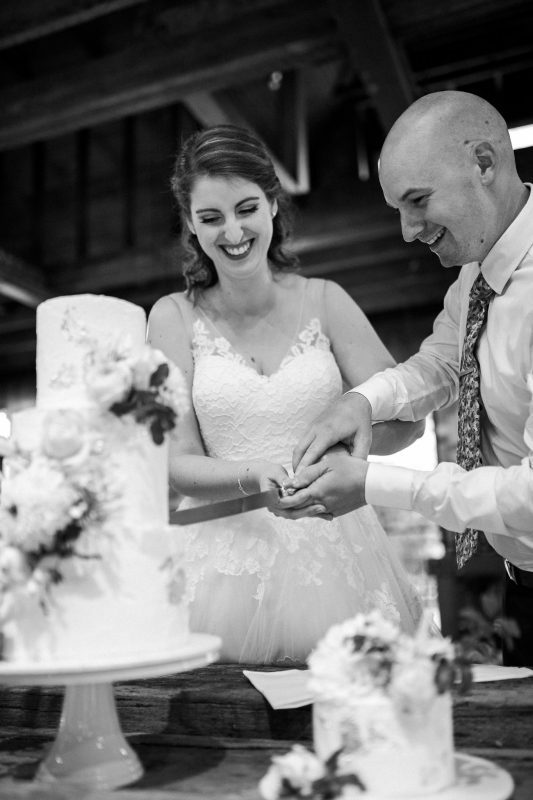 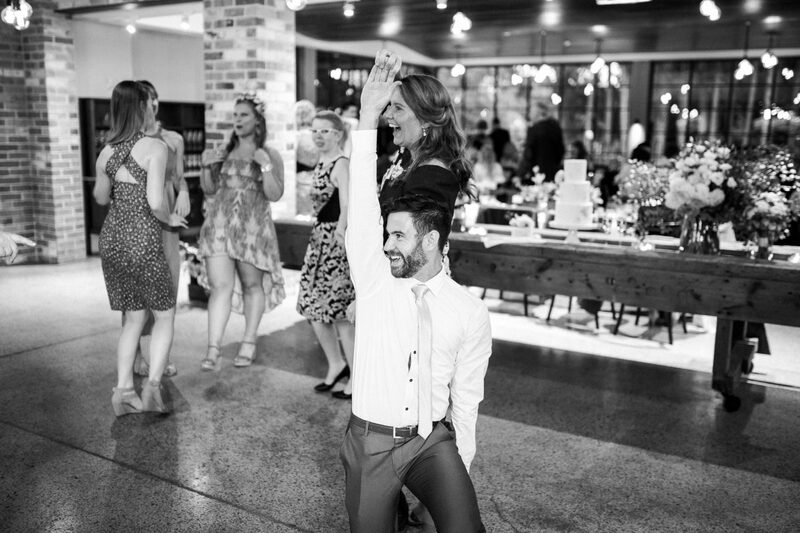 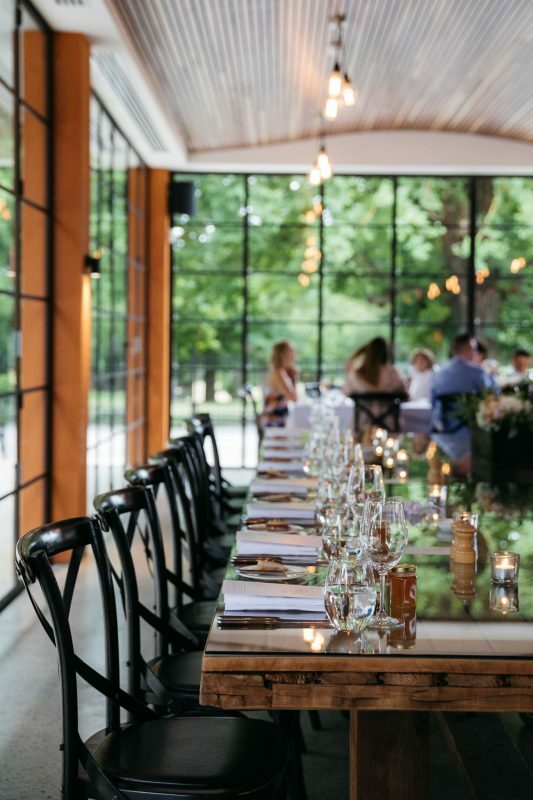 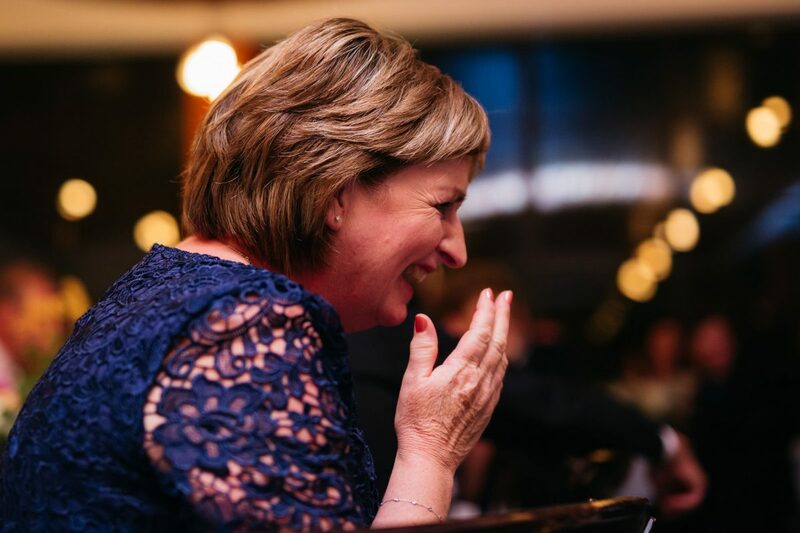 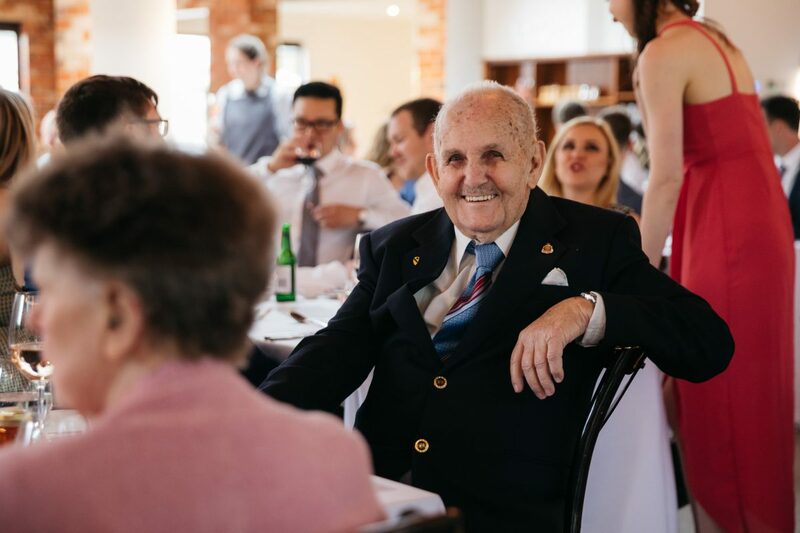 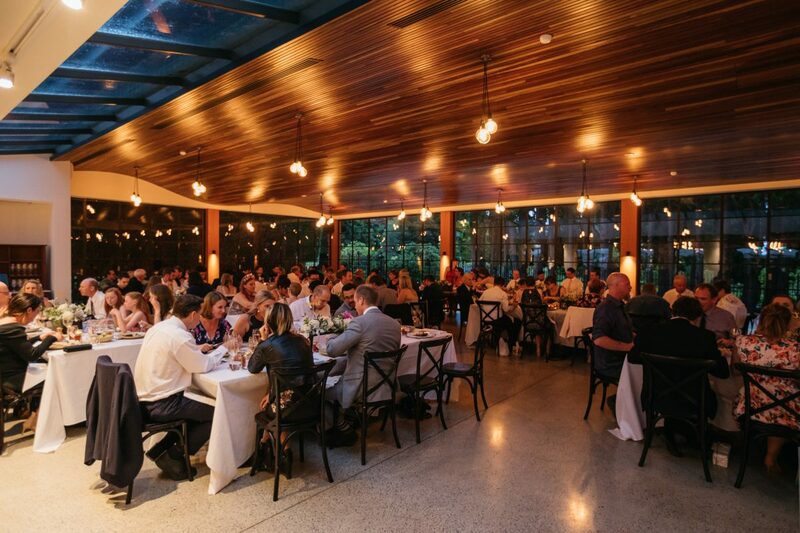 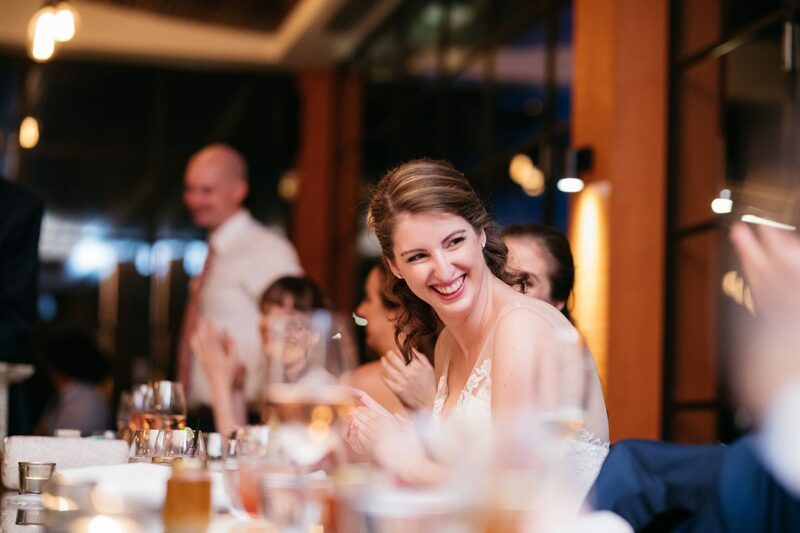 We then had a hilarious speech-filled reception with the exquisite cuisine that you can expect at every Coombe Yarra Valley wedding. 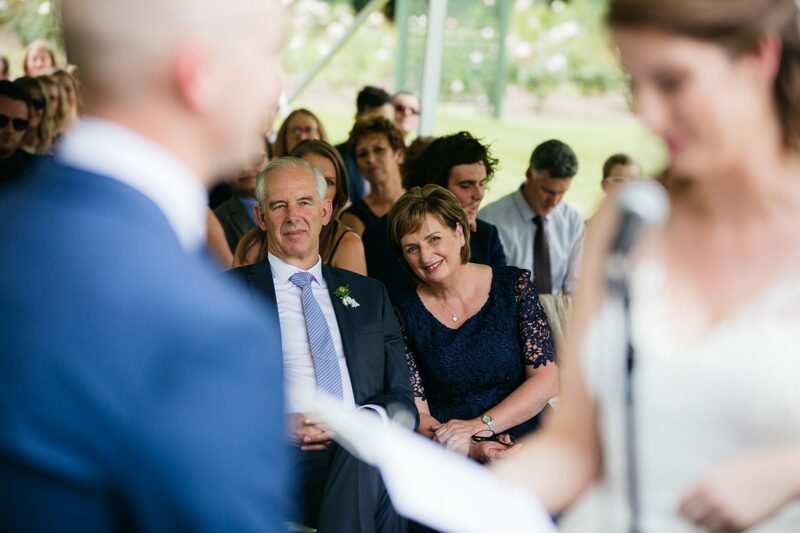 I must admit it was a first for me to see the father of the bride gift the groom with a framed photo of his new mother in law to put by his bed. 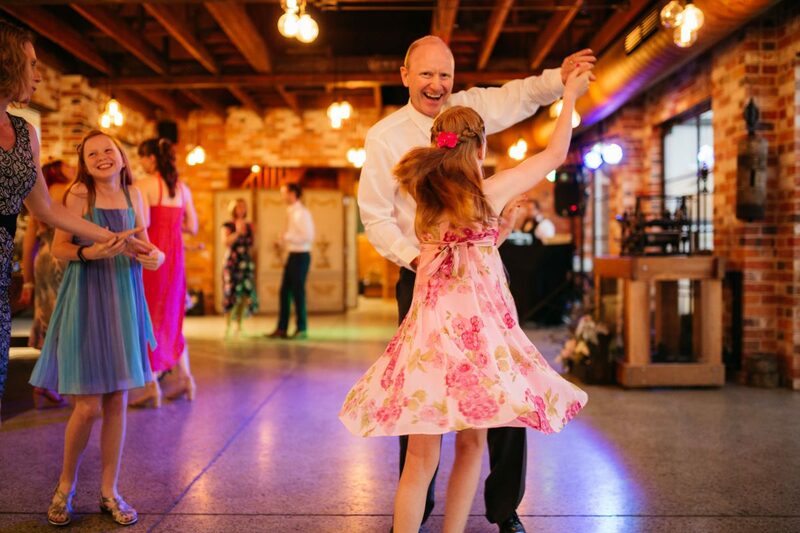 I took note, however, and will be doing the exact same thing when my daughter gets married. 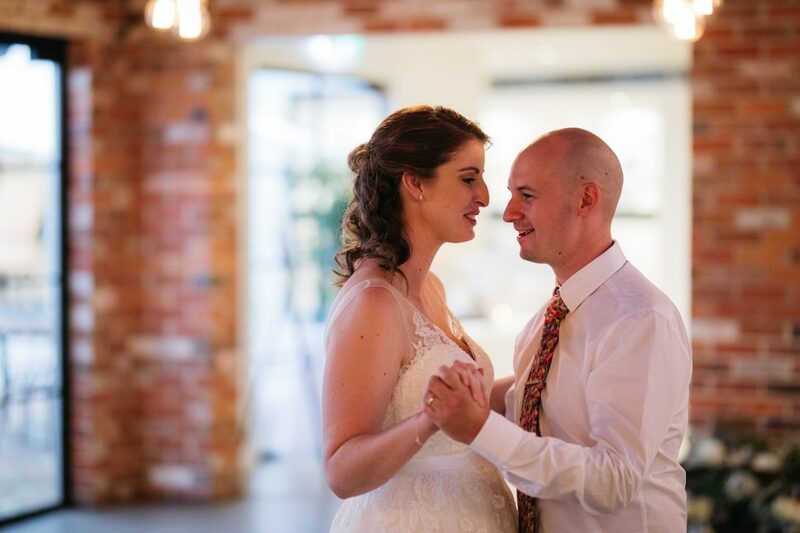 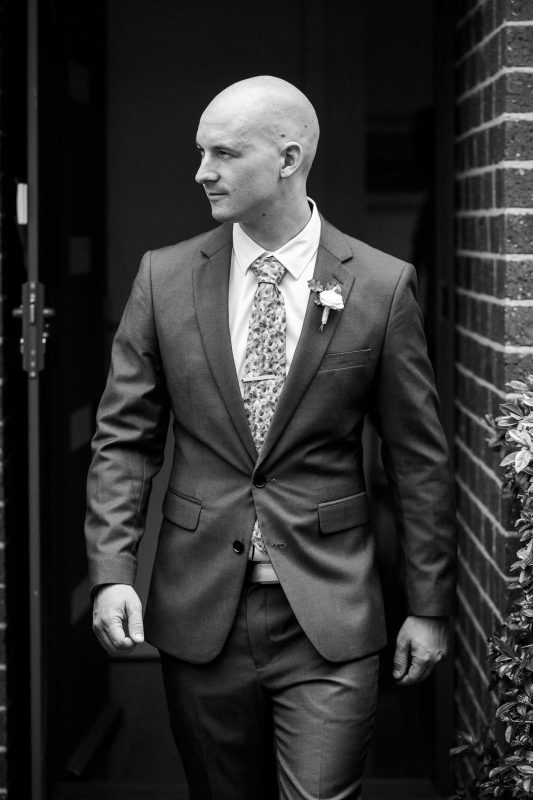 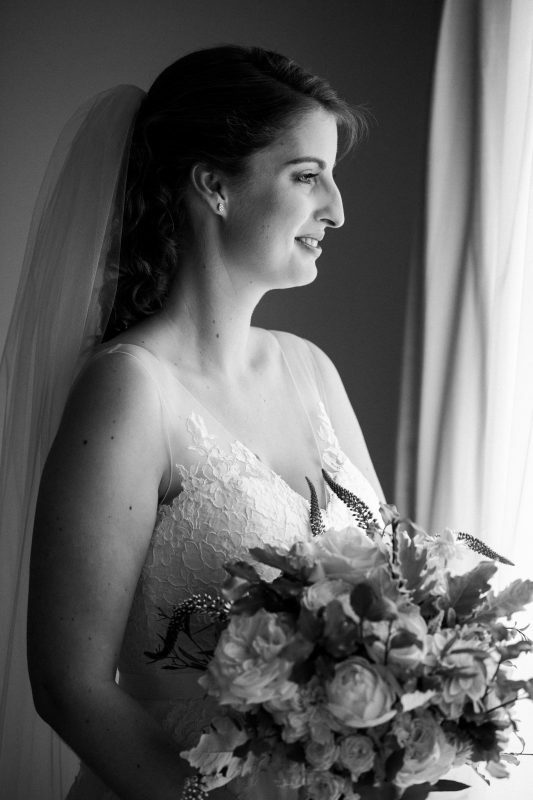 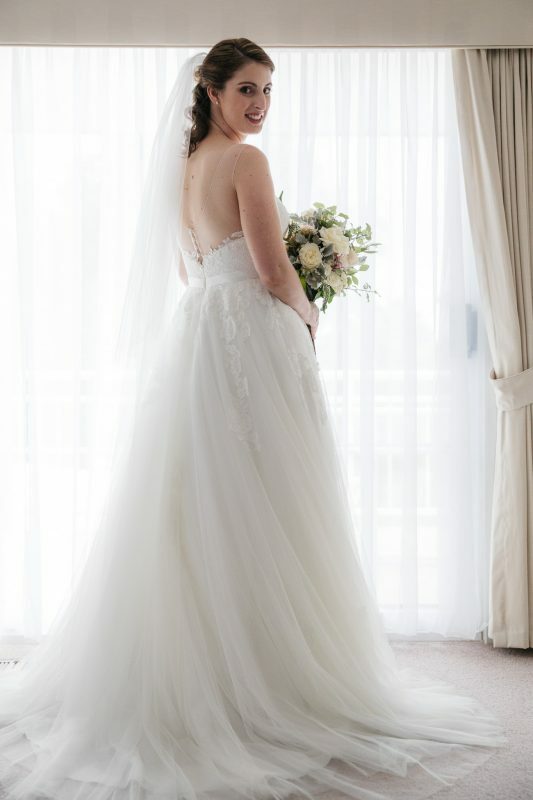 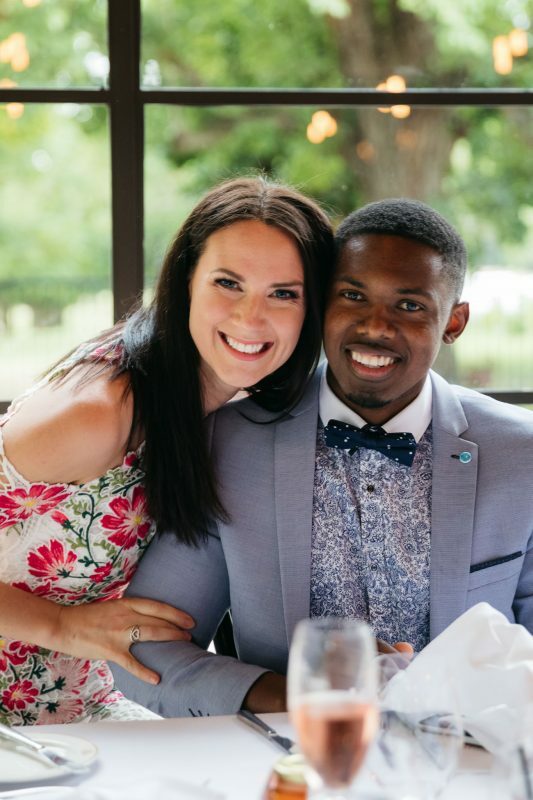 I’m so happy to have been invited along to capture your wedding, I hope you love the photos as much as I do! 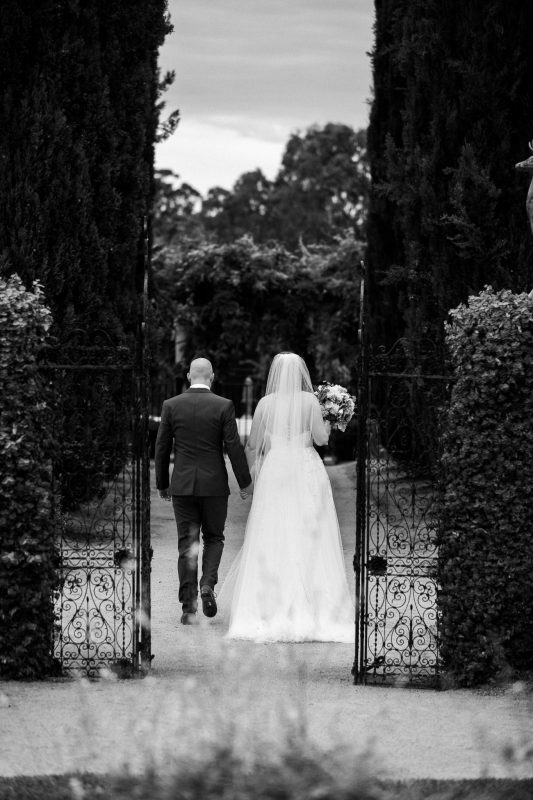 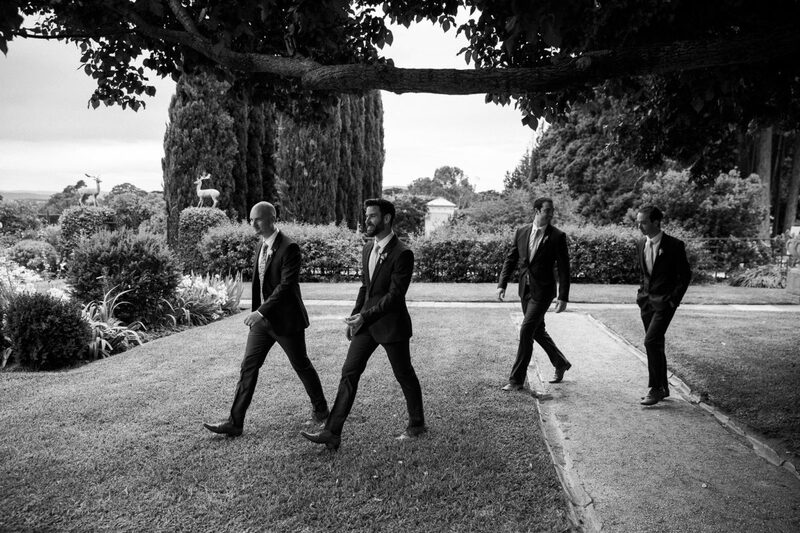 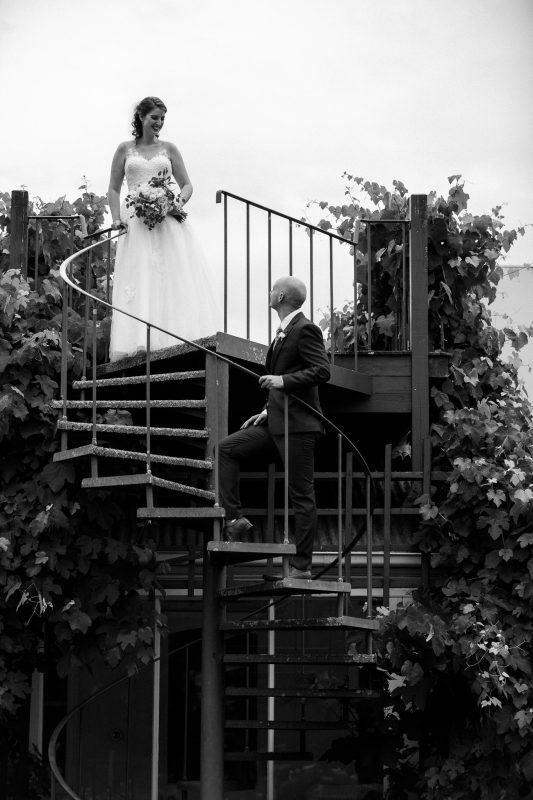 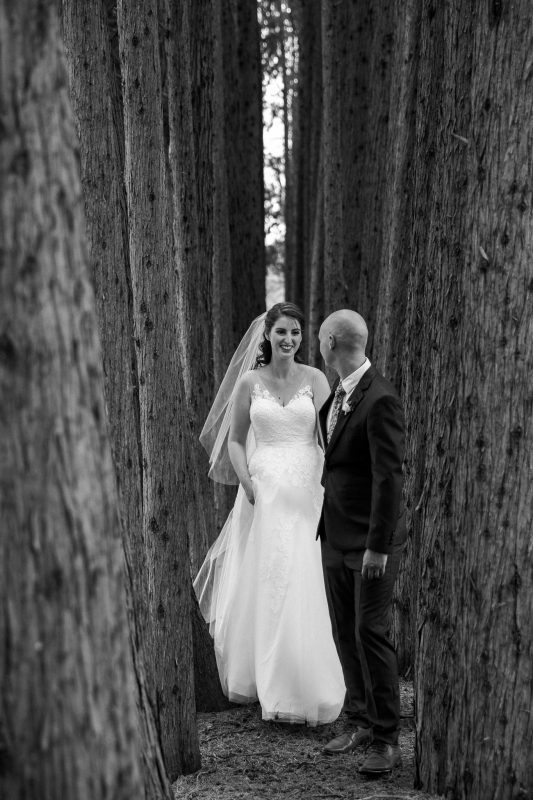 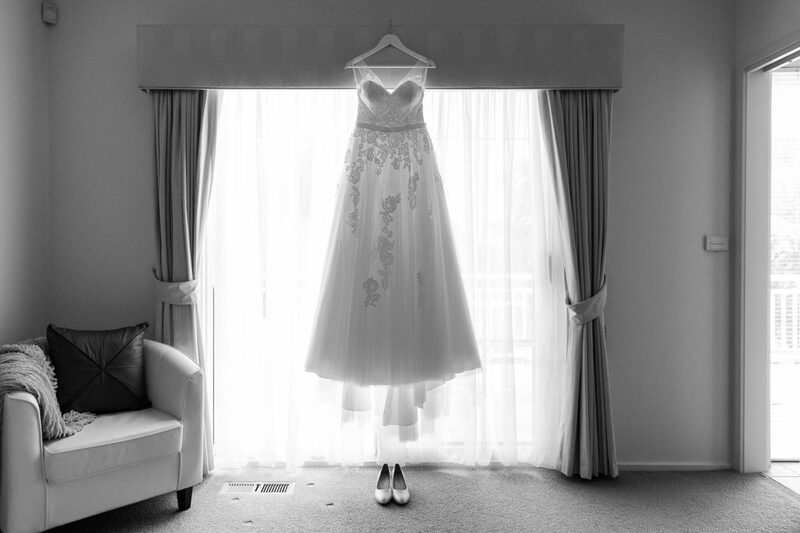 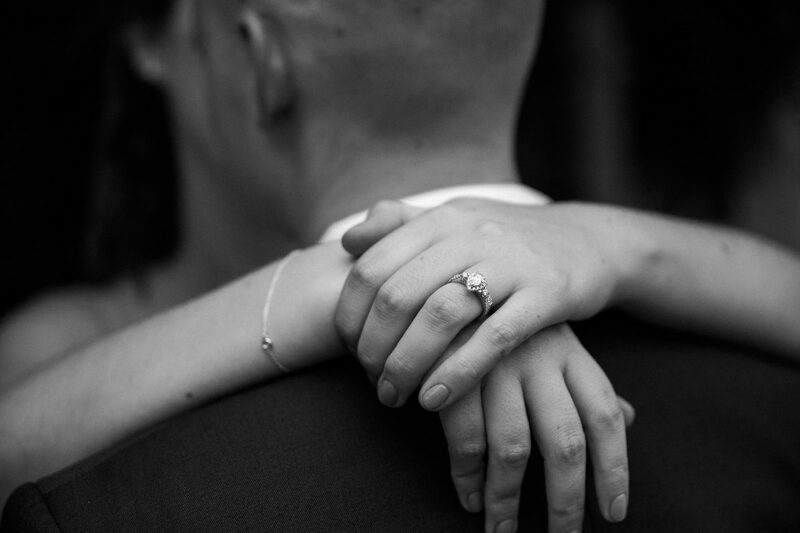 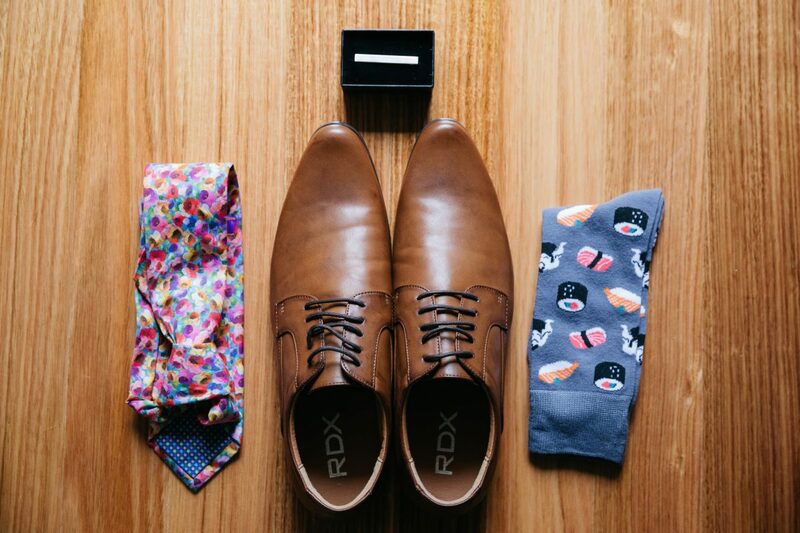 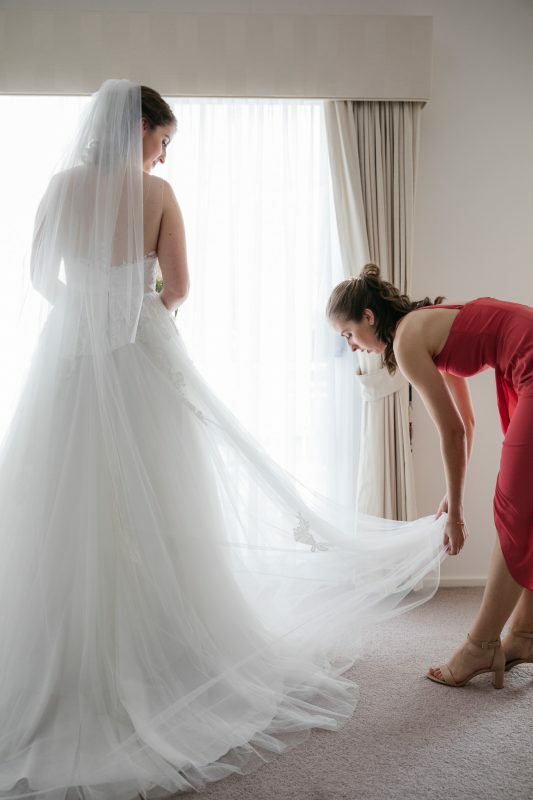 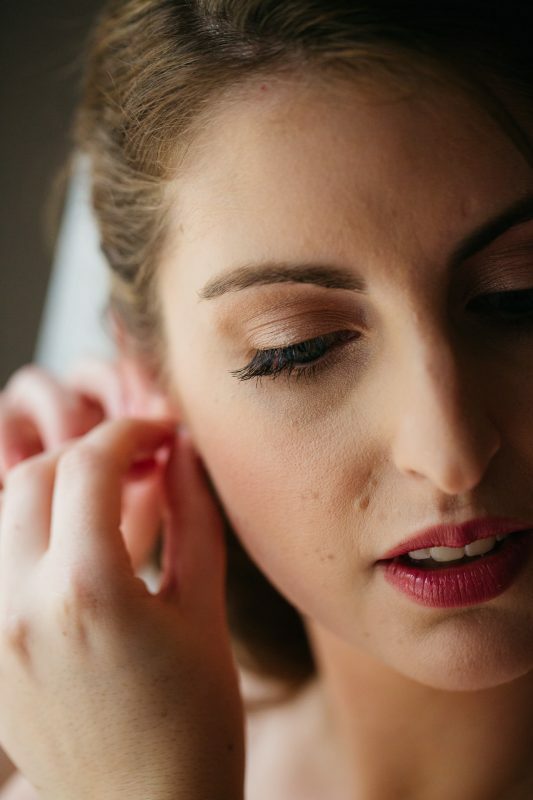 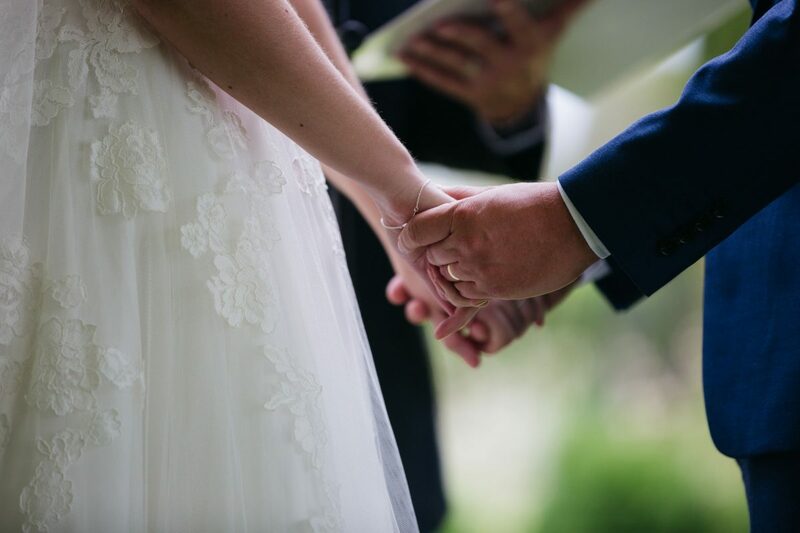 Yarra Valley wedding photographer and artist of rad love stories. 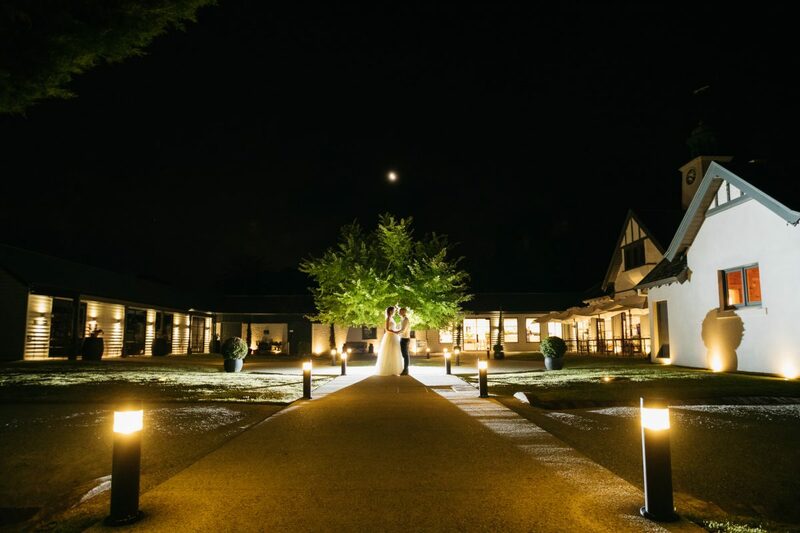 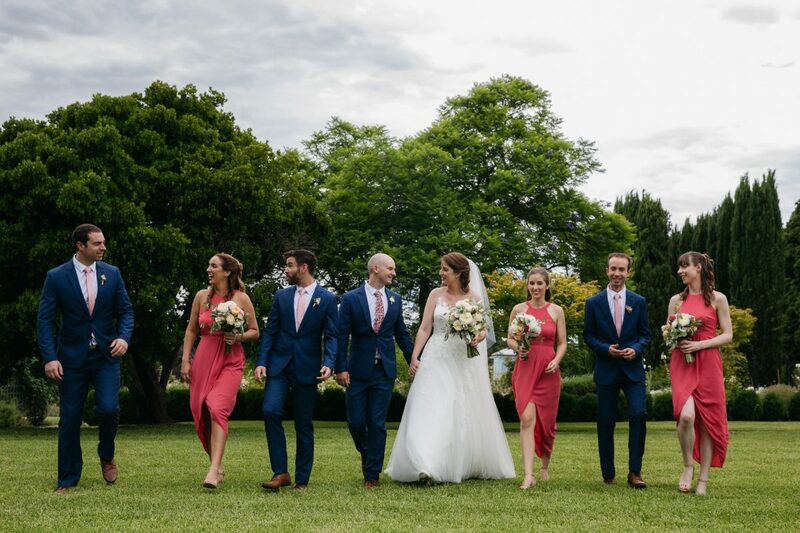 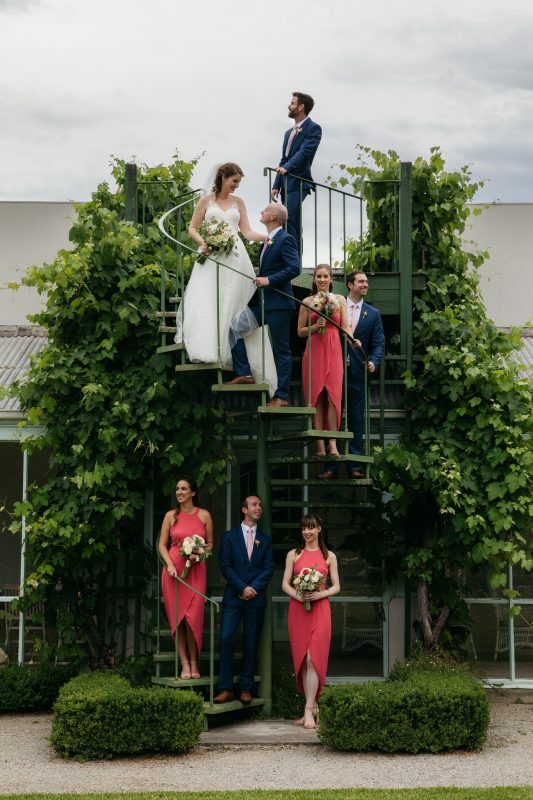 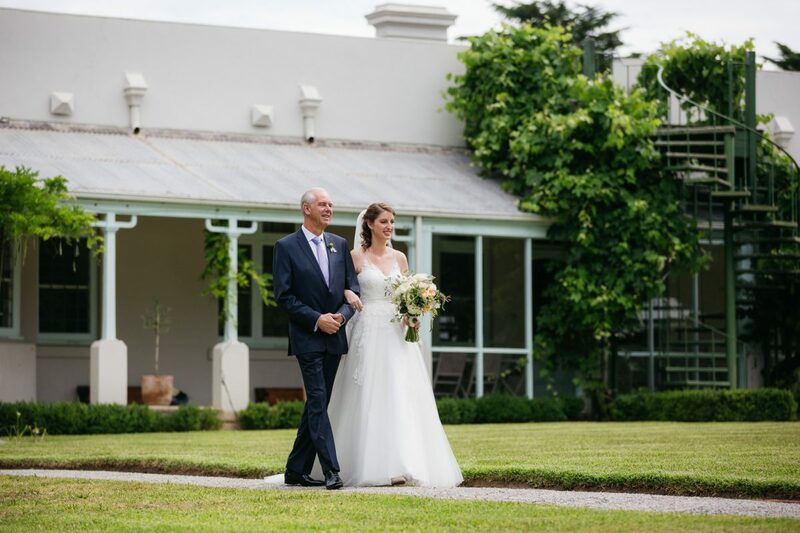 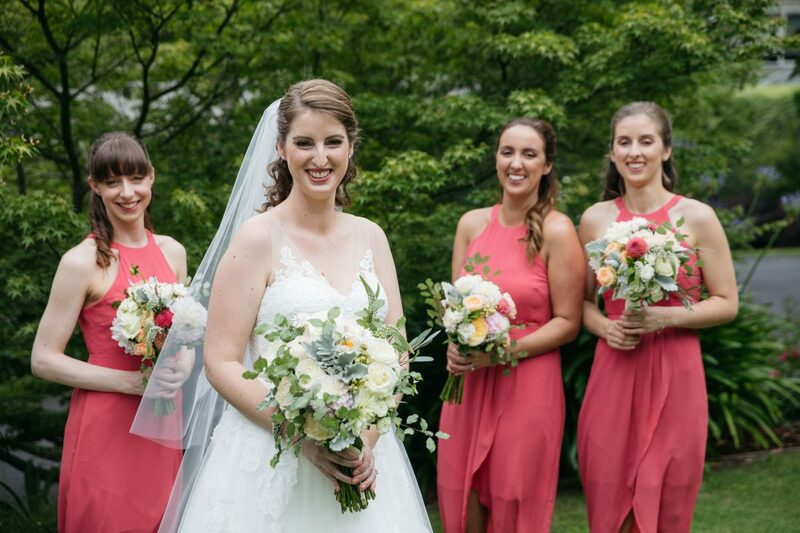 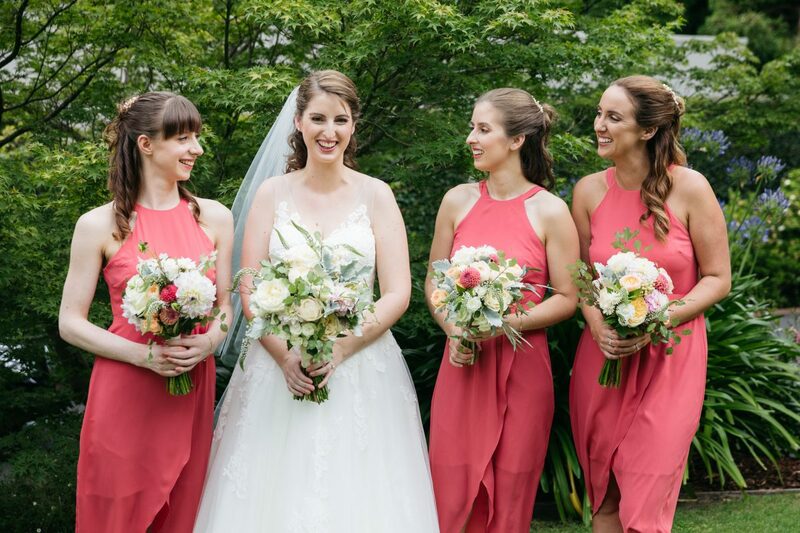 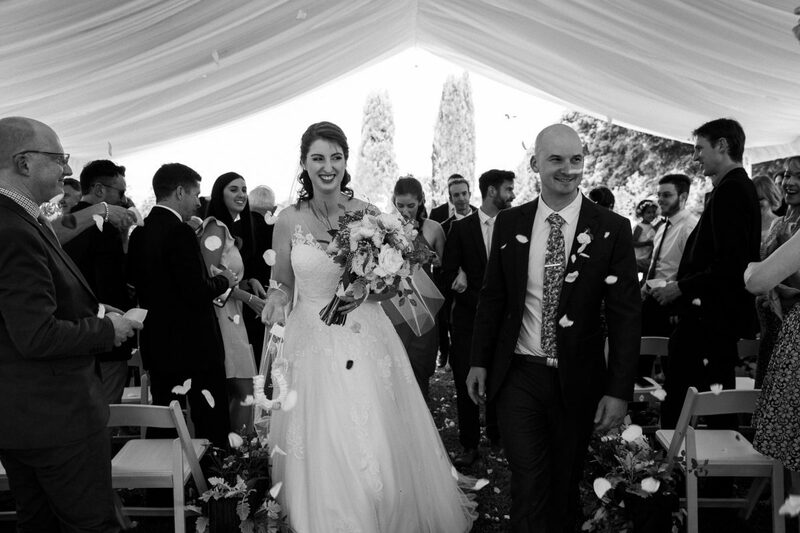 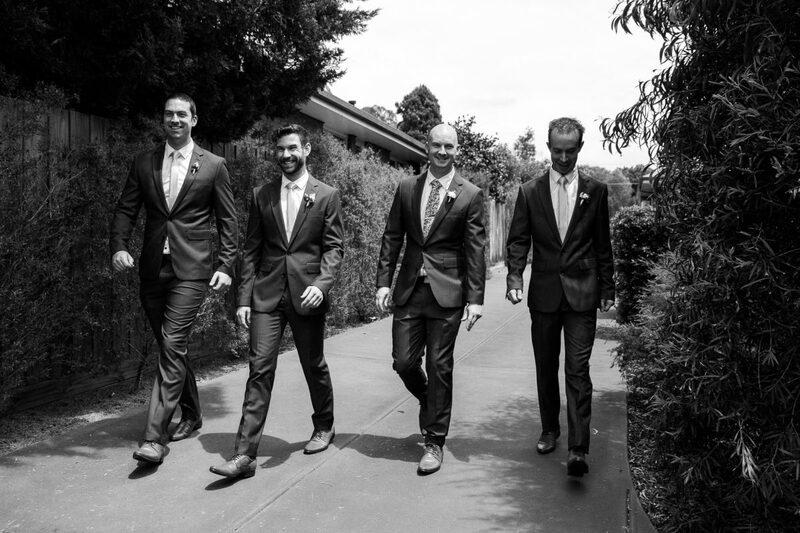 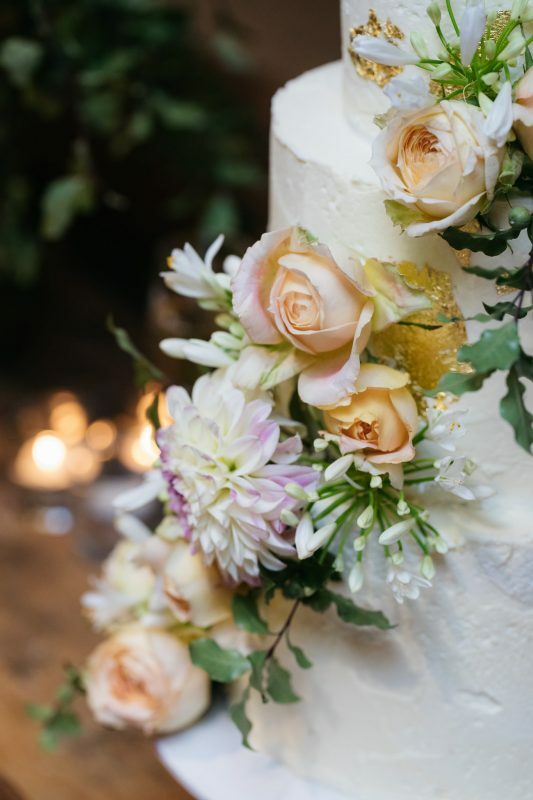 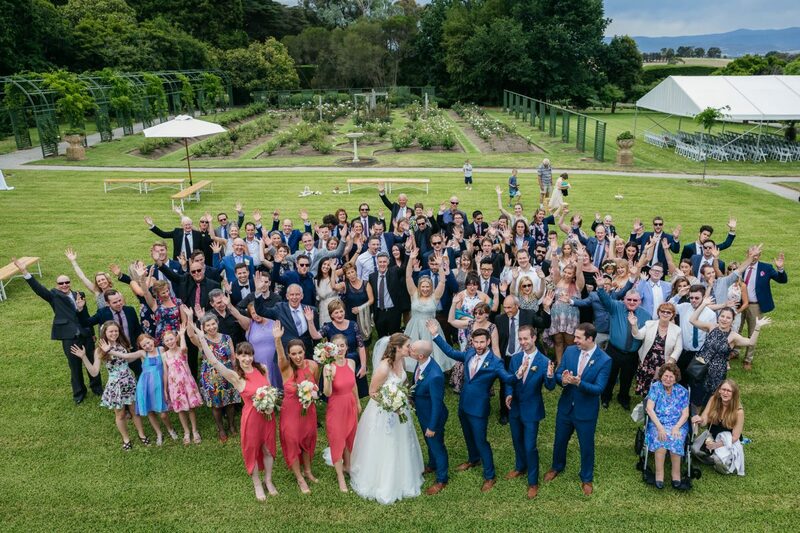 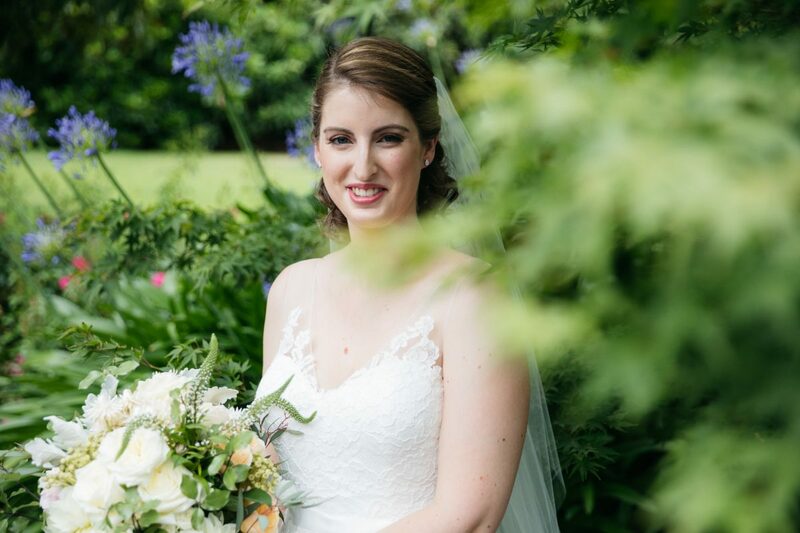 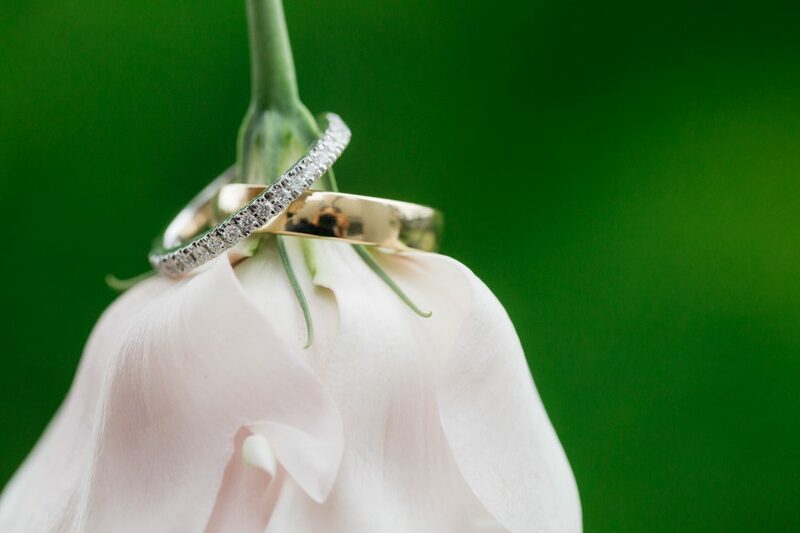 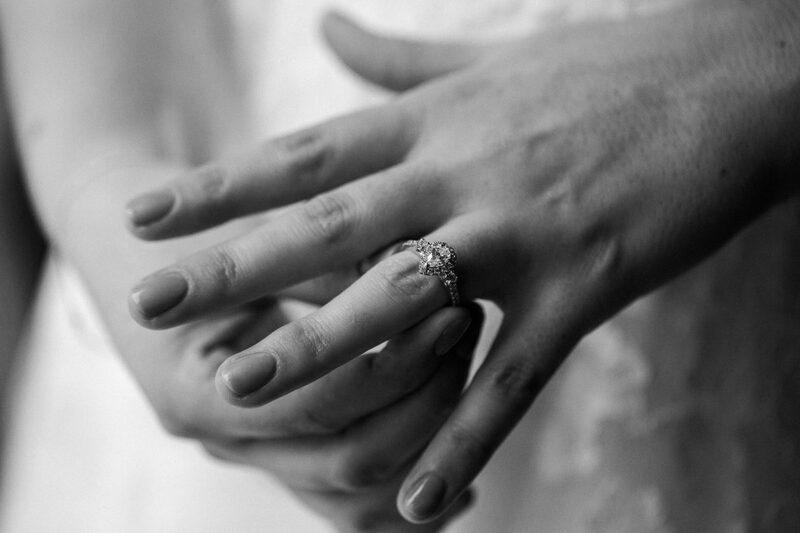 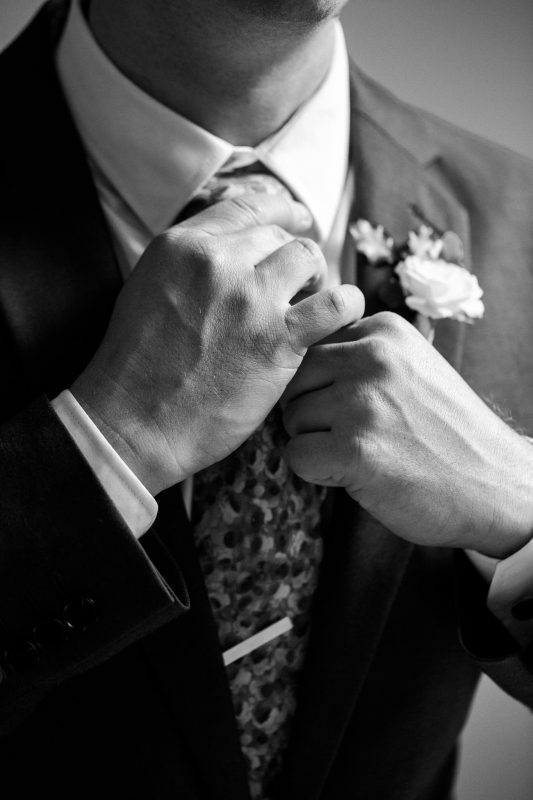 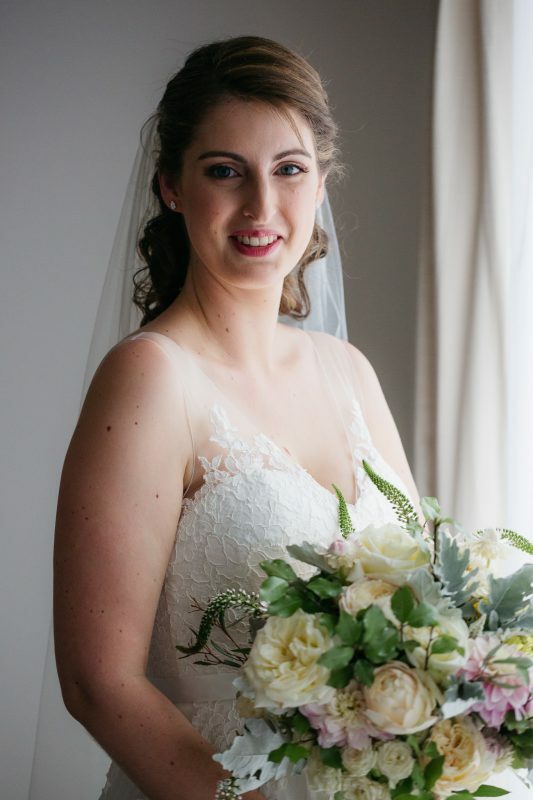 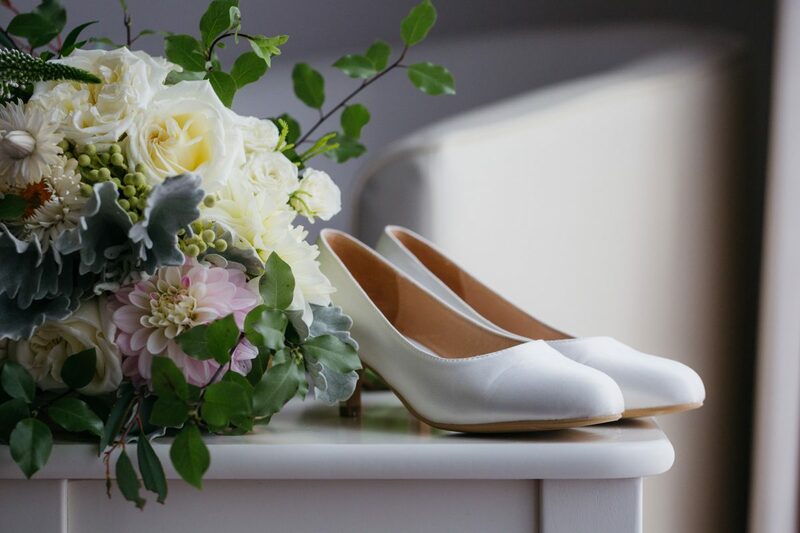 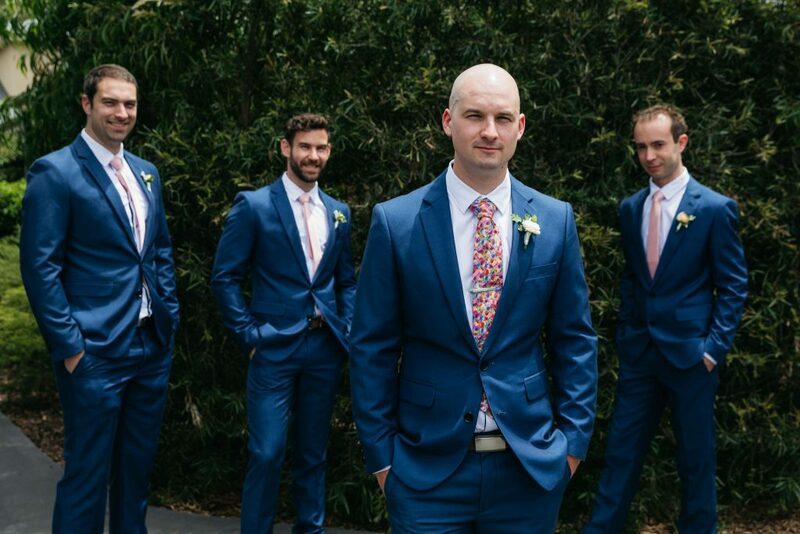 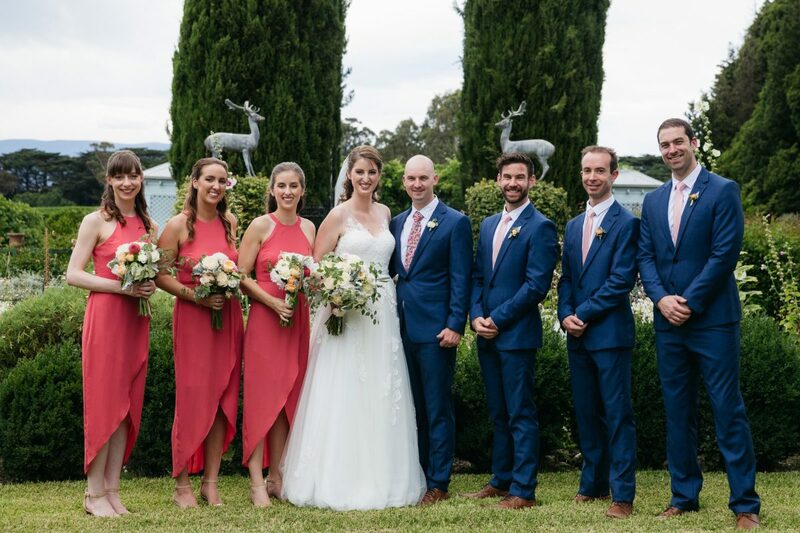 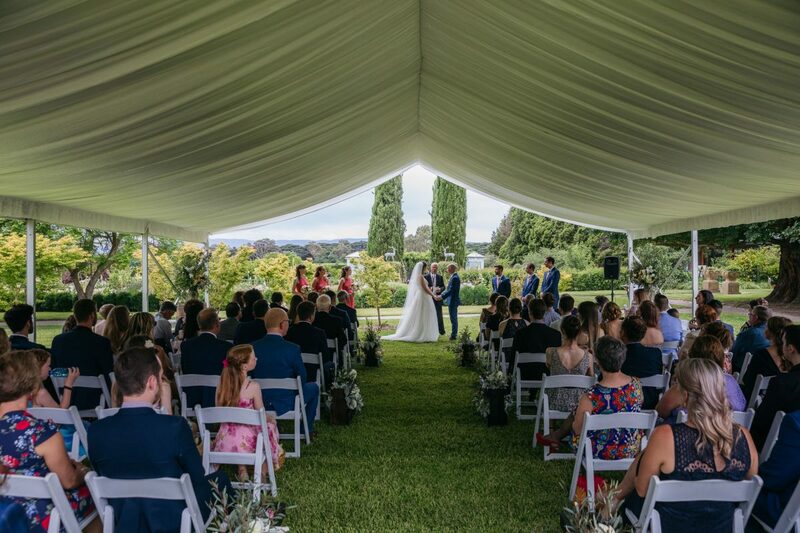 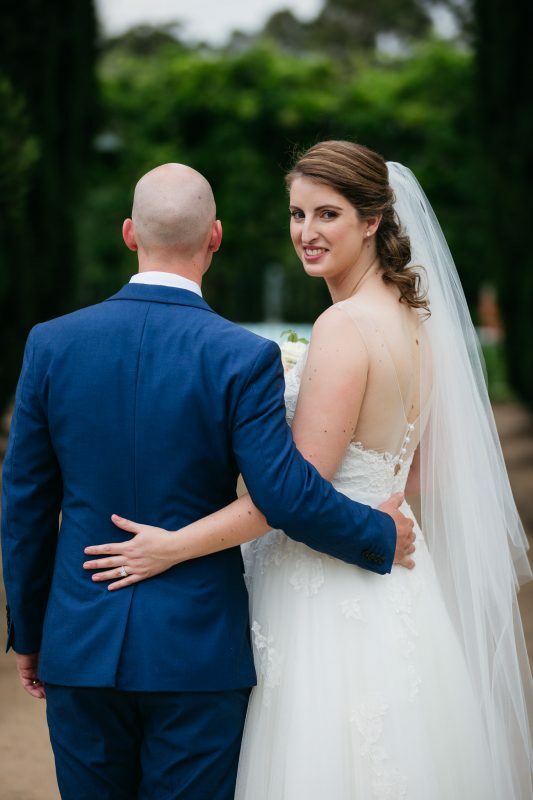 Planning your Coombe Yarra Valley wedding and looking for a photographer and some invaluable information on getting married in the region?